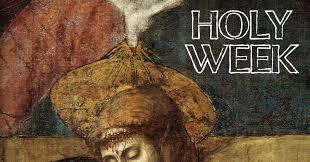 Through Holy Week, we remember that we “belong” because we are all God’s creation, made from his infinite love. 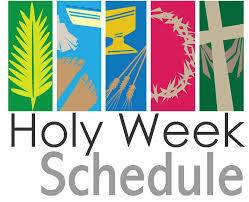 Click here for the Holy Week Schedule of Services. St. Stephen’s church is the Episcopal Church’s outpost in Ridgefield, CT. 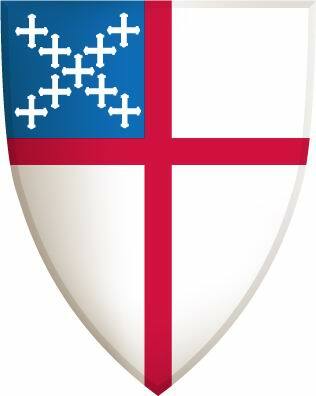 Since 1725, the Episcopal Church of St. Stephen’s has been on this exact same plot of land. This, our fourth sanctuary, is already 100+ years old. A lot has changed over these years but one thing remains constant: We are a part of a worldwide network of churches that take seriously that we are human and that living into our humanity requires us to consider how our faith responds to the needs of our world. Thus, throughout history, we’ve been among the first to step forward to wrestle with the social challenges, wherever we may be. With the Word of God (scripture), the witness of the faithful before us (tradition), and the movement of the Holy Spirit in our own lives (reason), we continue to discover the Living God among us. Our Welcome page of this website can tell you a lot more about us. Some things haven’t changed much at all over these many years. When we do our annual historical service, praying the words said by the first members of St. Stephen’s Church, there is very little that sounds unfamiliar. 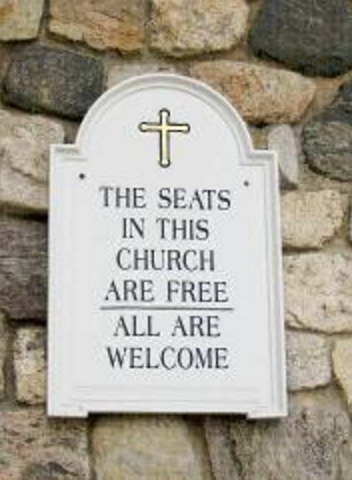 This common worship can be found throughout the Episcopal Church in the United States. Visit churches in our international network (Communion) and you’ll hear prayers almost identical to our own. Sunday worship roots our life together as Christian people and forms us into the people God longs for us to be. 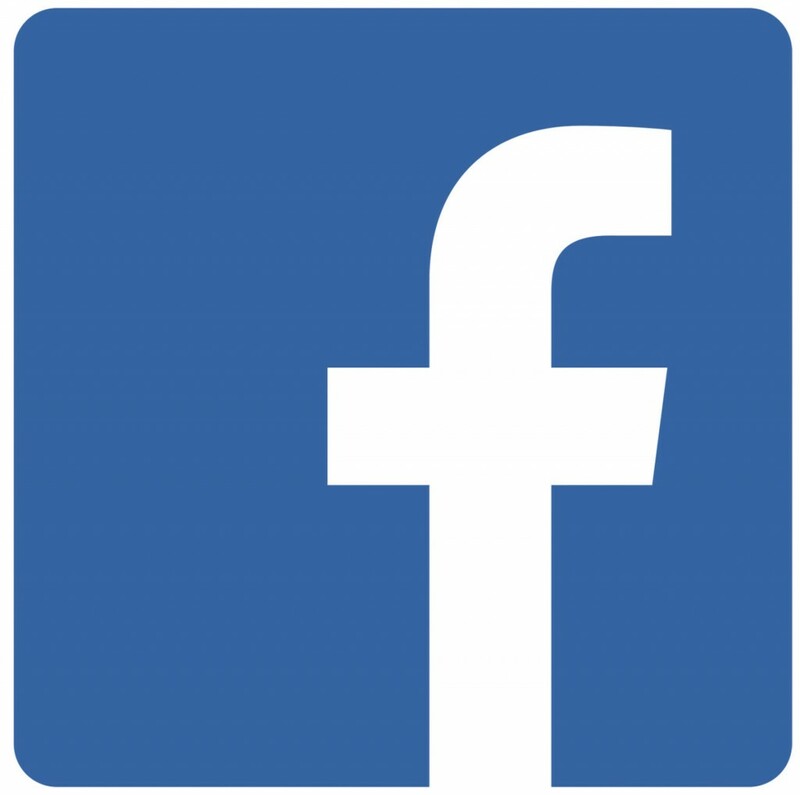 Please feel free to peruse our website. If you have a question, you may ask it here. Better yet, stop by. It is always good to see a new face!